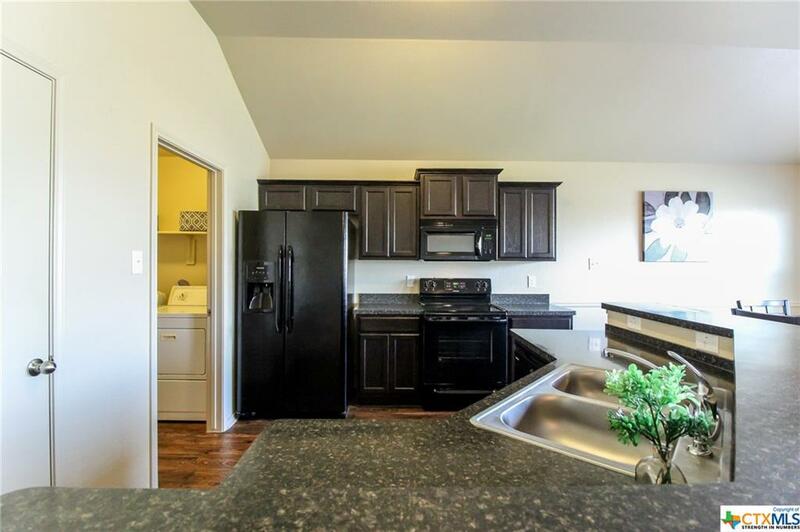 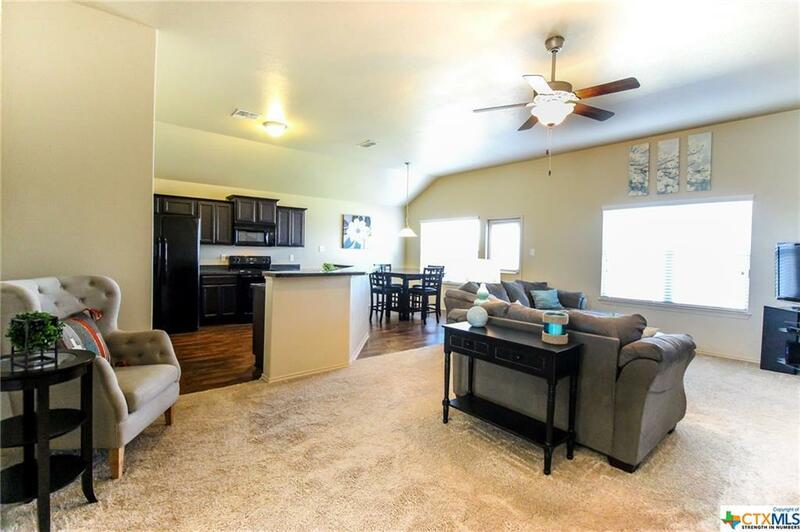 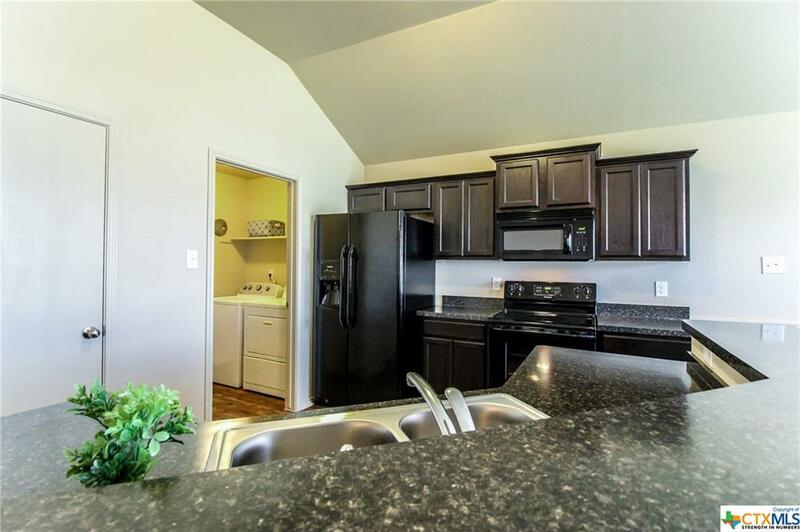 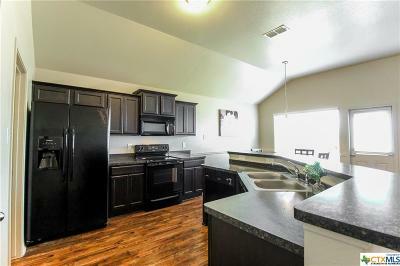 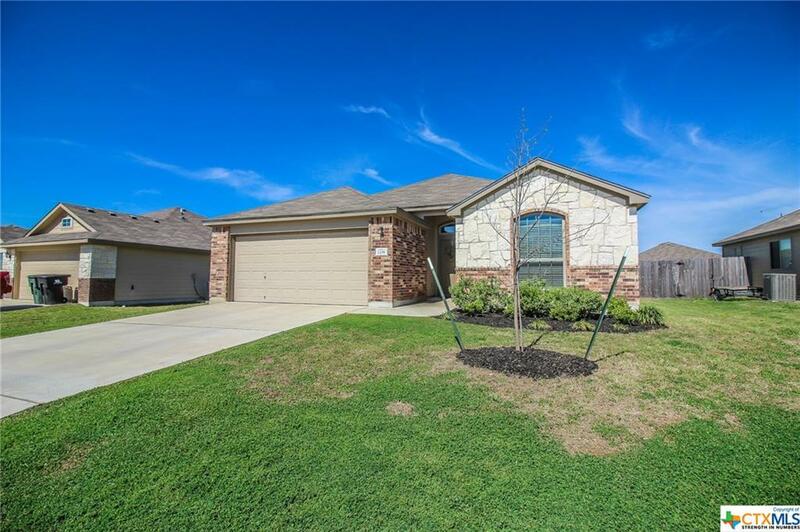 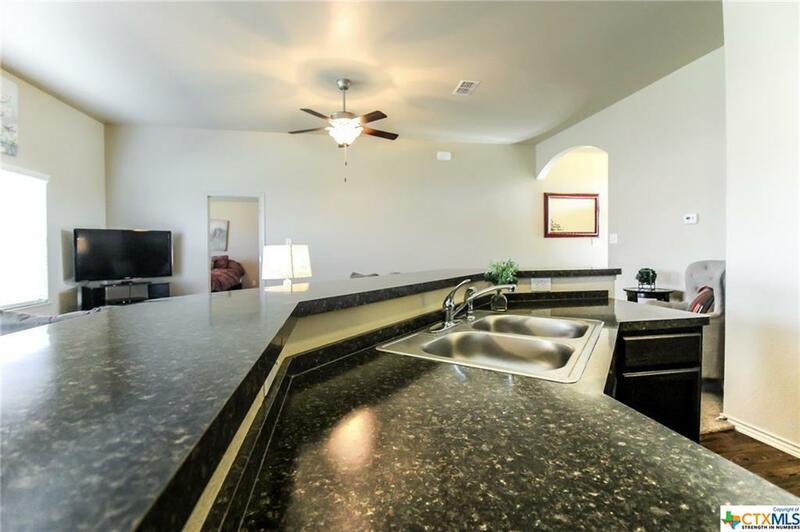 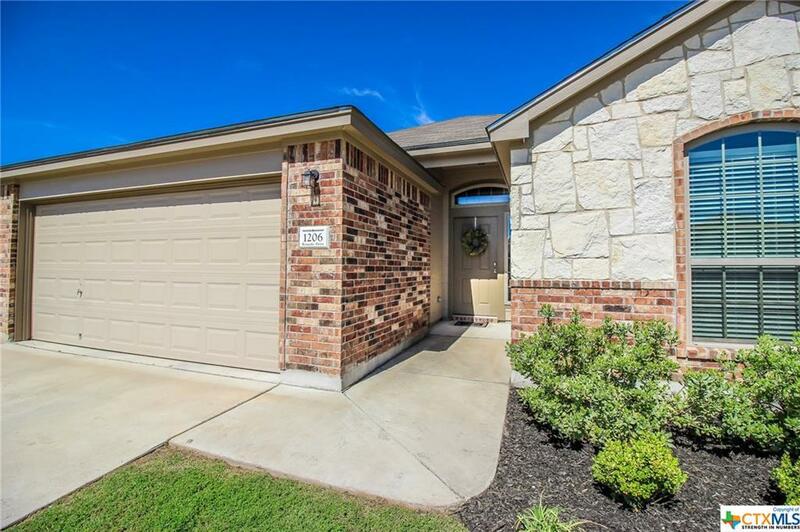 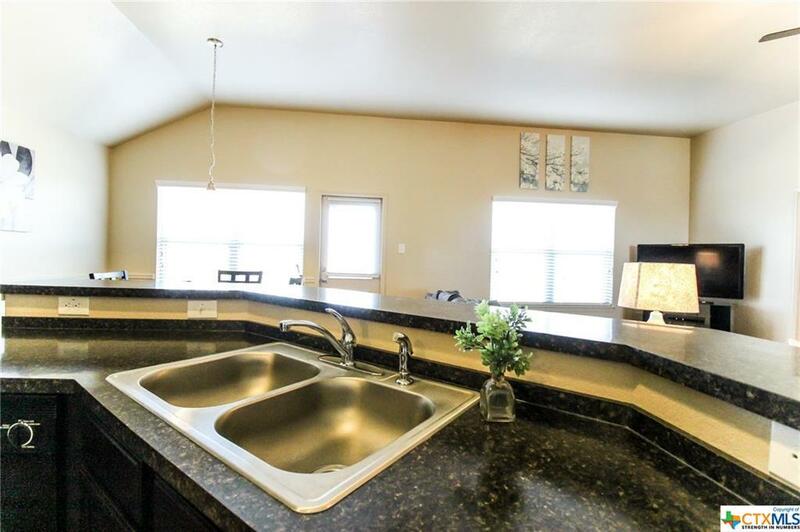 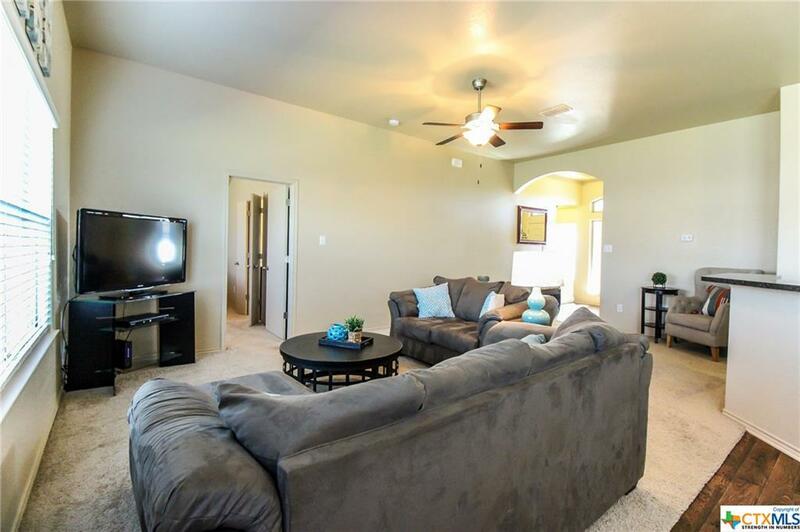 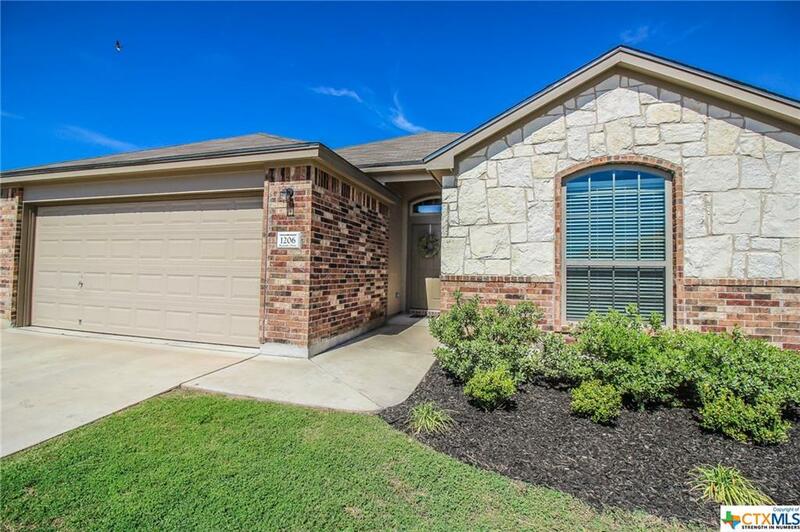 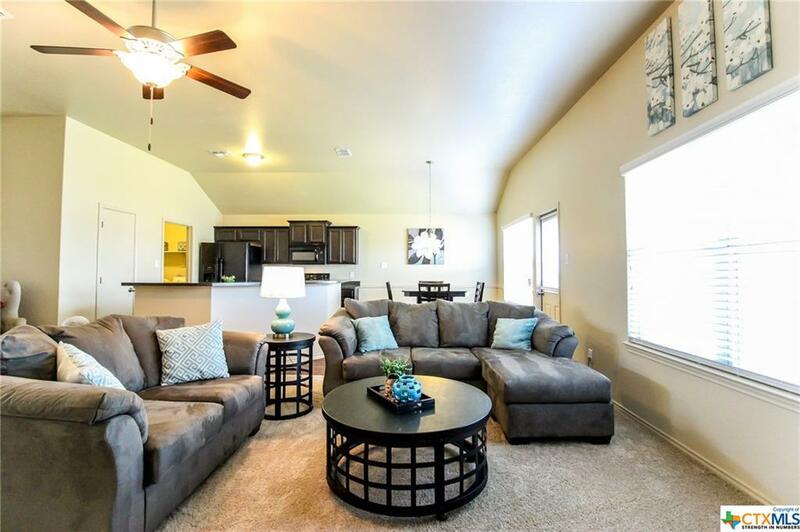 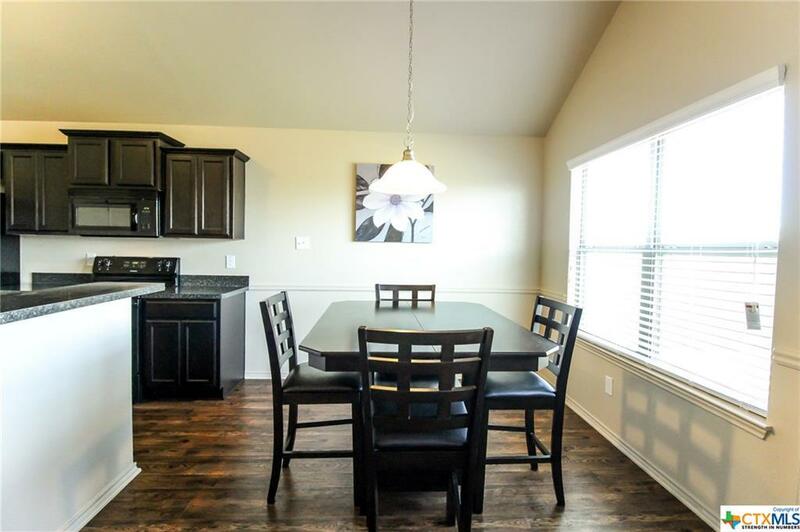 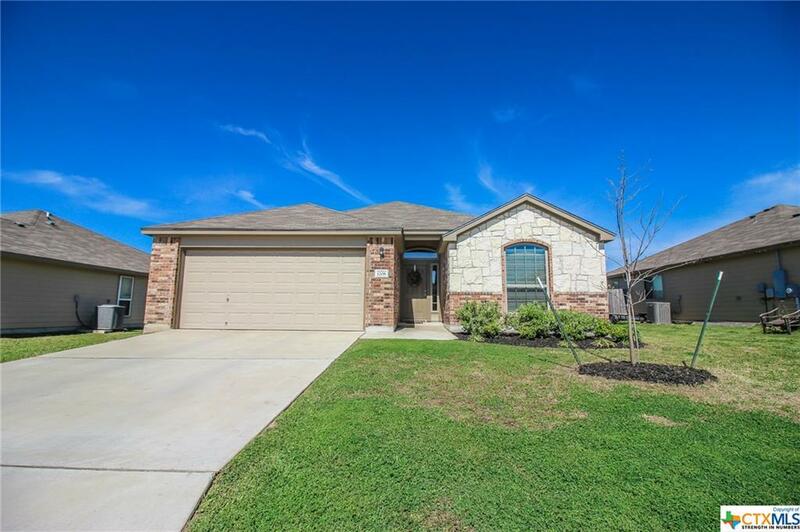 Don't miss out on the opportunity to buy this immaculate 3bed/2bath home in Heritage Place! 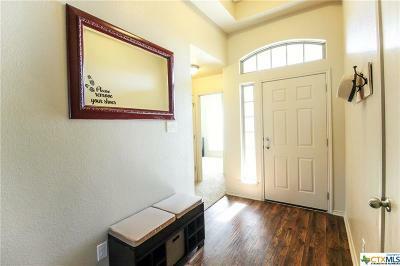 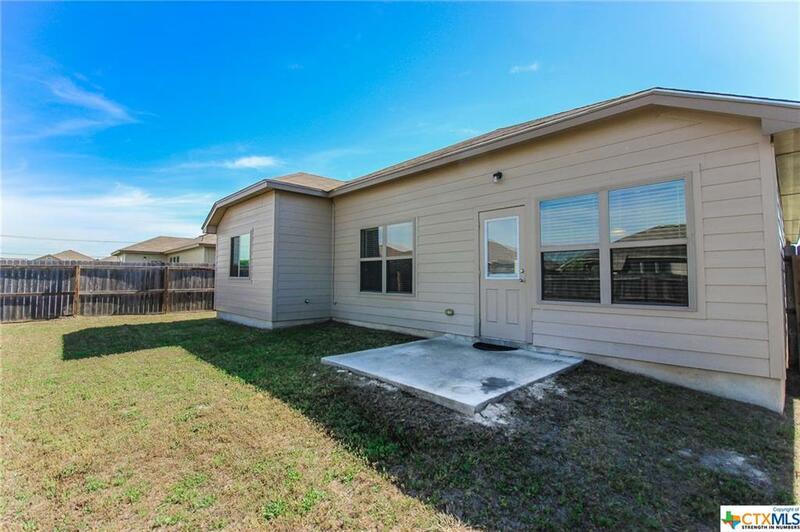 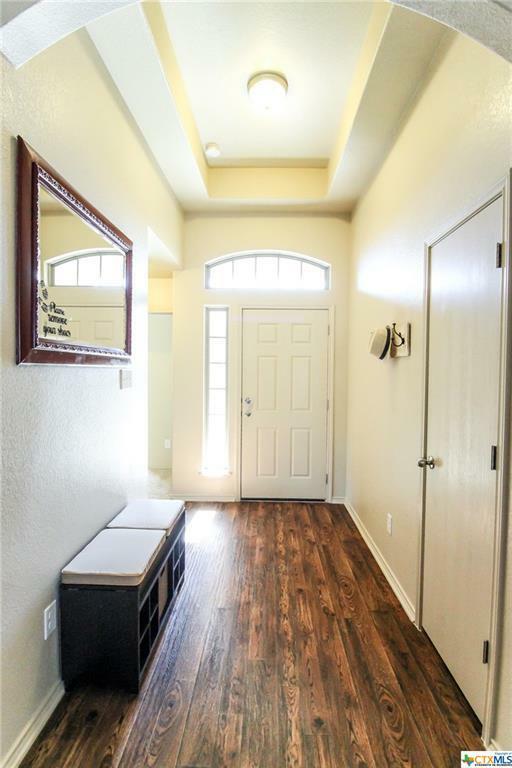 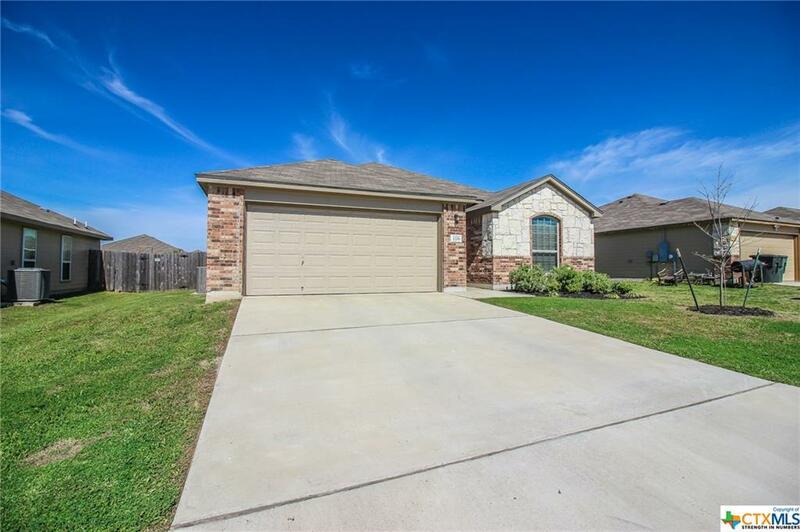 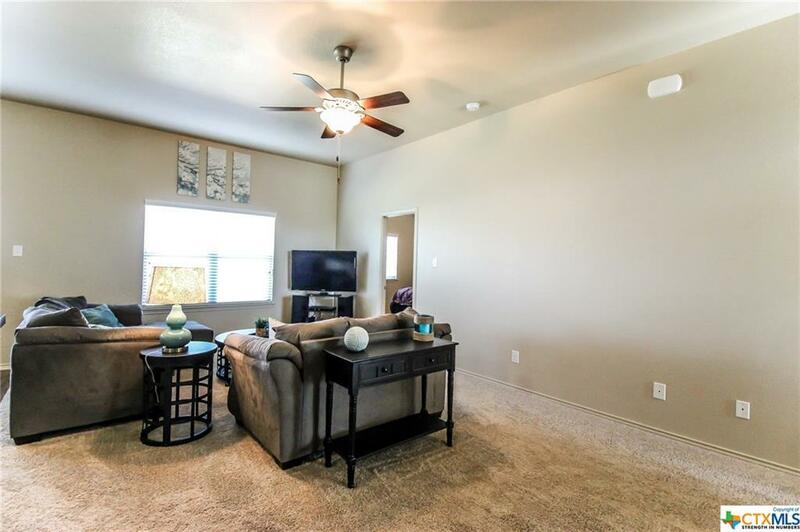 The front door opens up to a wide open floor plan, high ceilings, and beautiful vinyl flooring. 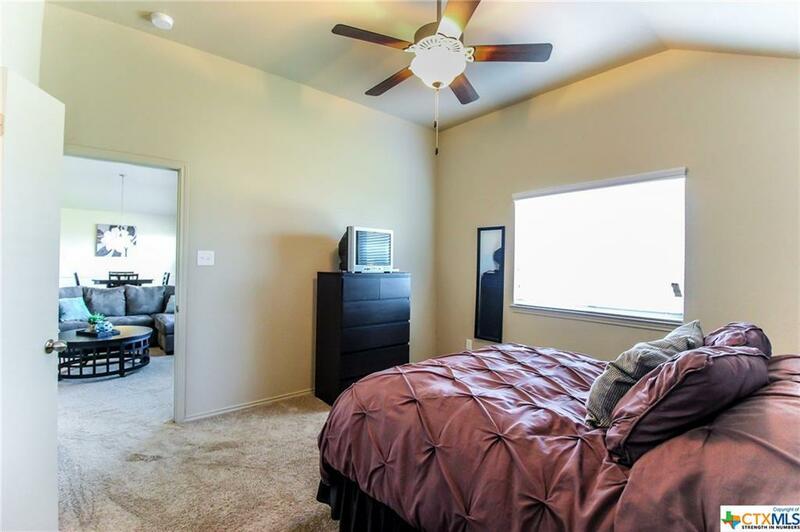 The back of the house has windows that let in a ton of natural light. 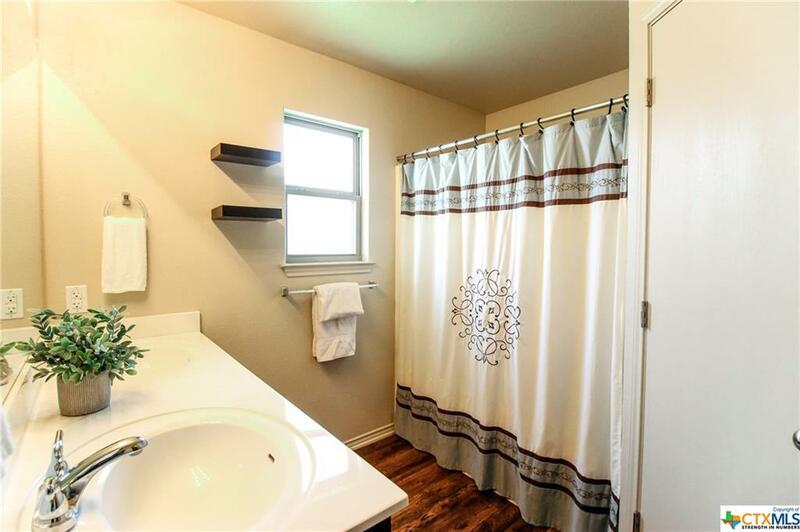 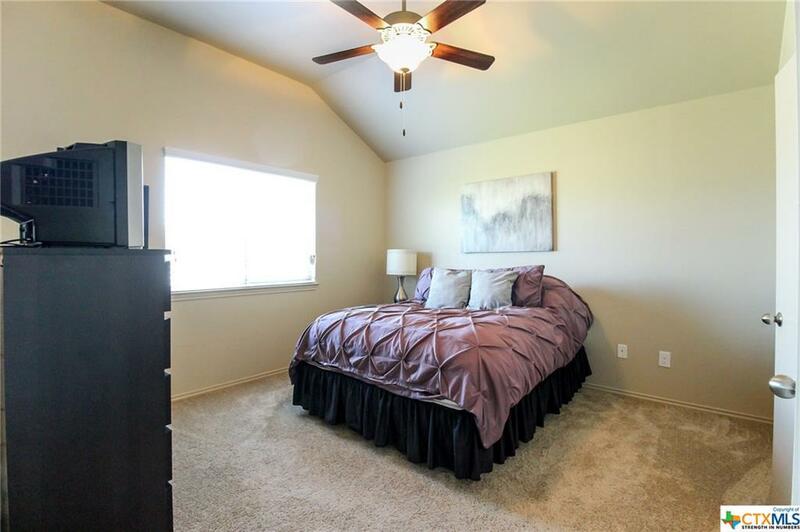 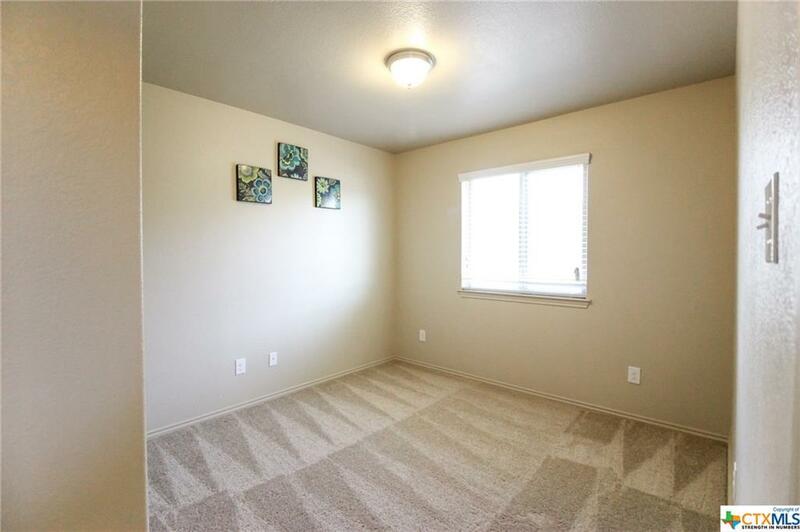 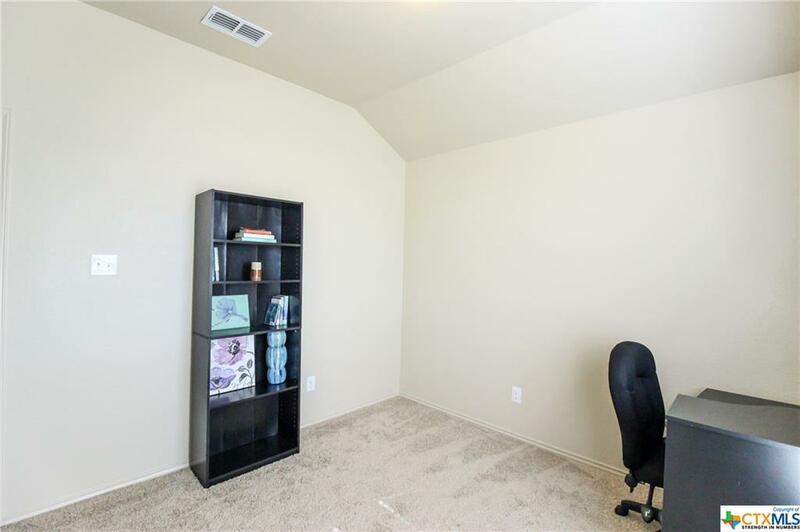 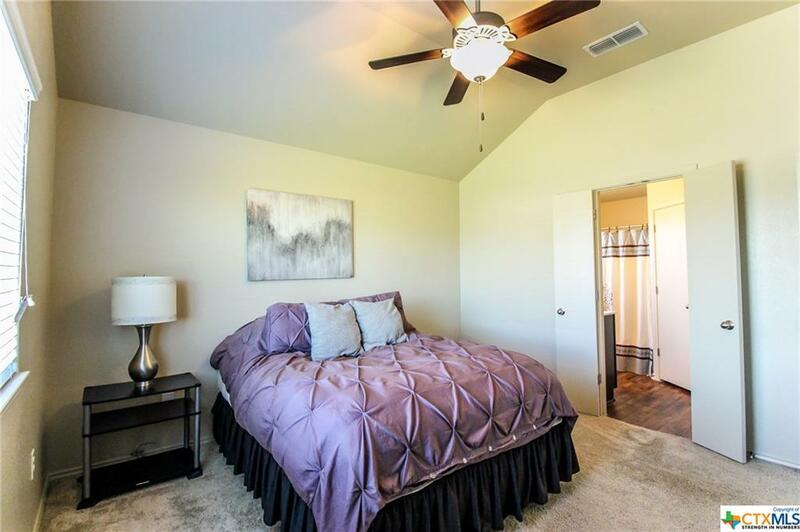 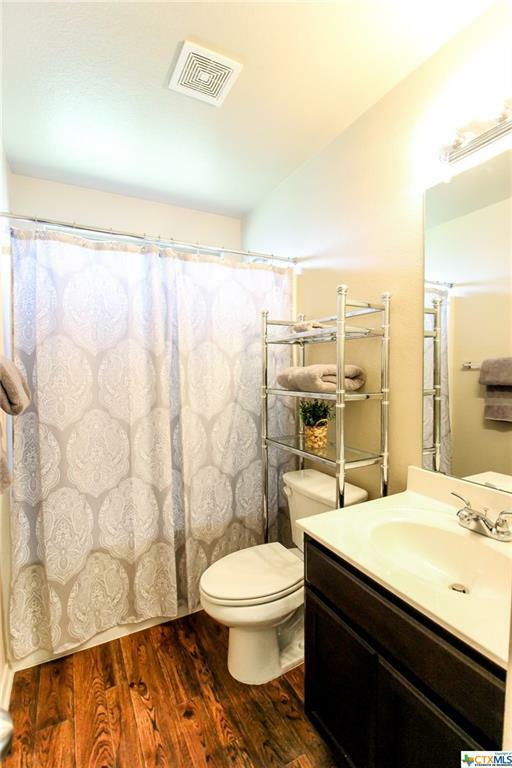 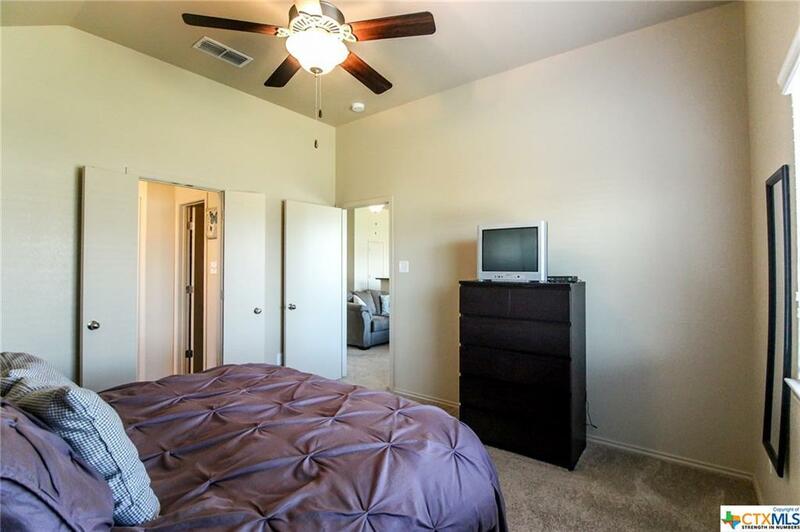 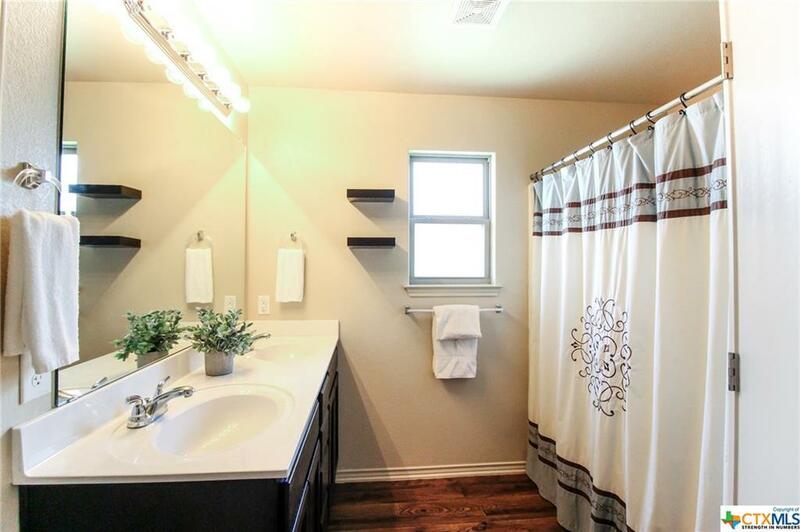 Great master suite and tons of storage! 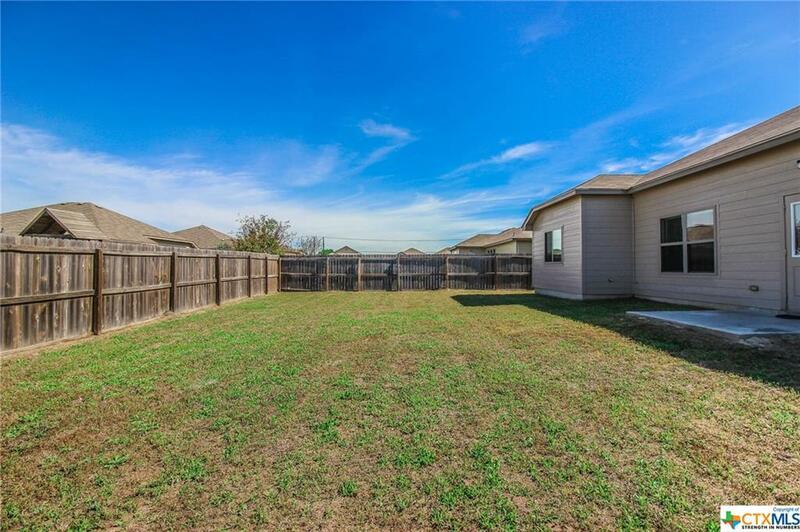 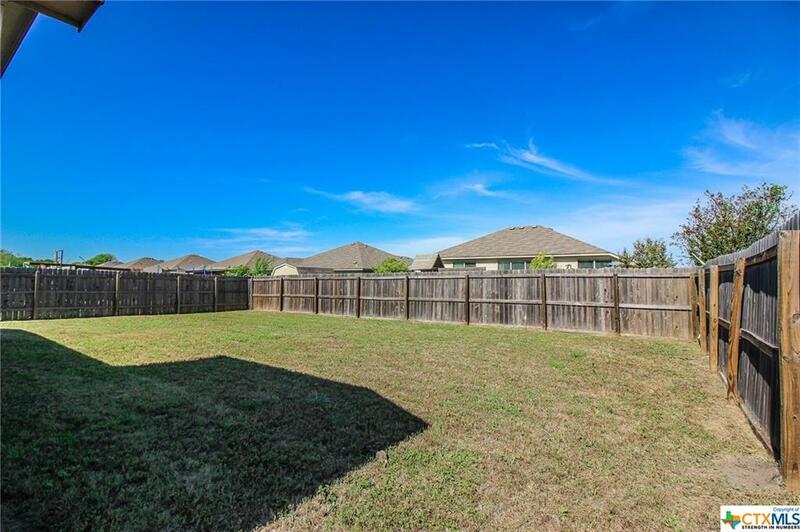 Nice size back yard and the home has gutters! 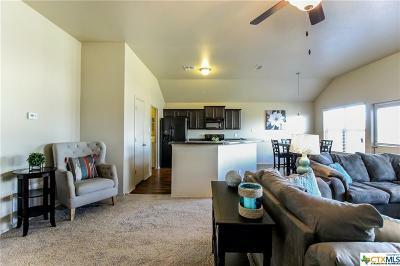 Close to I-35 and West Adams, which will bring you to plenty of restaurants and shopping. 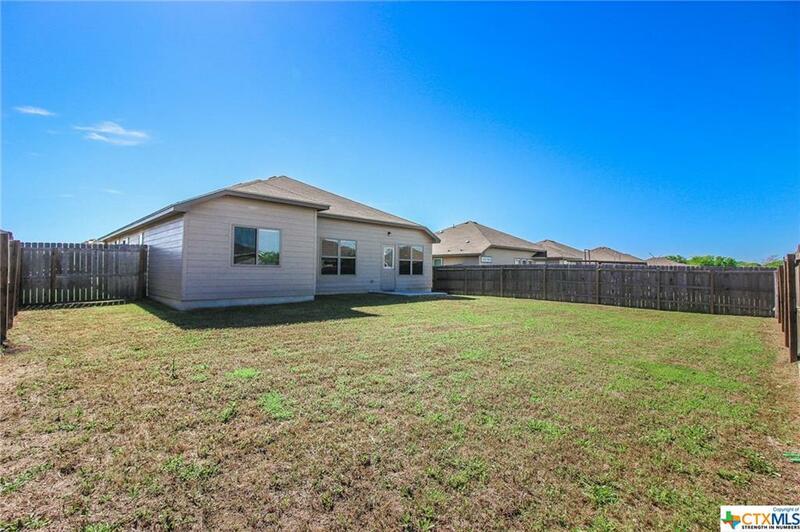 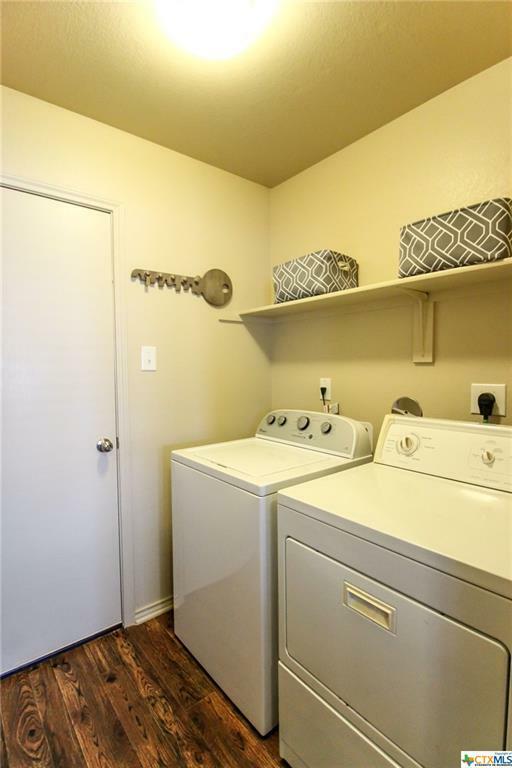 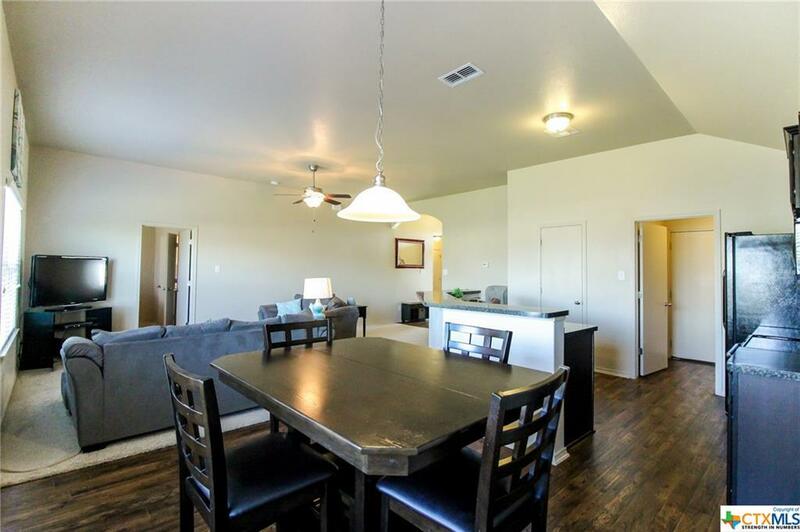 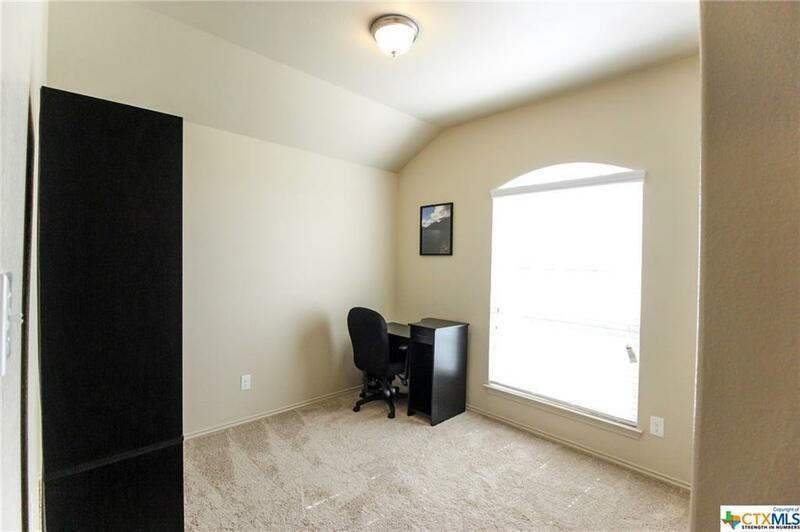 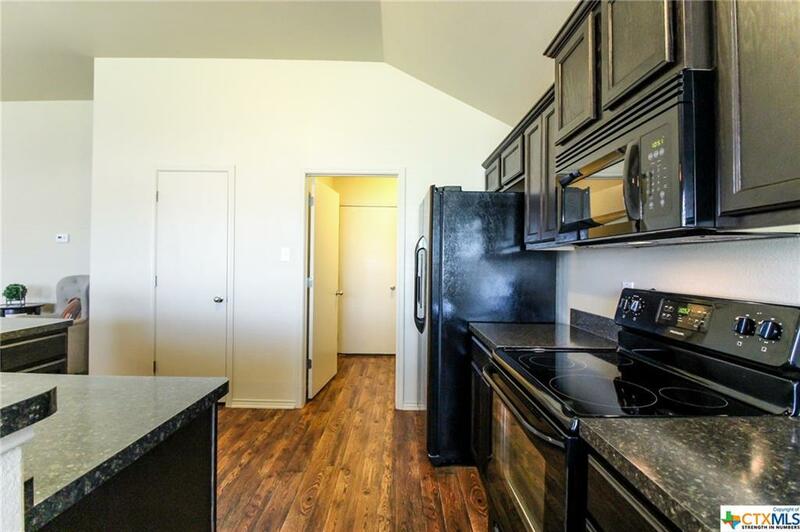 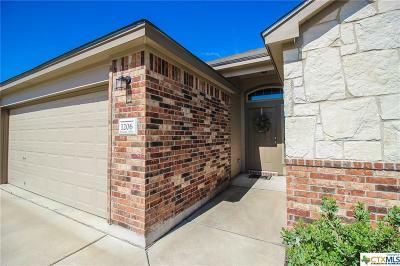 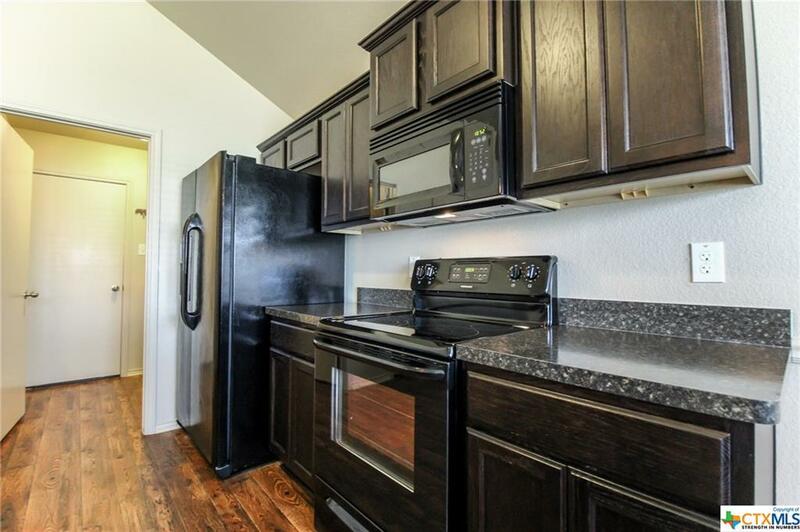 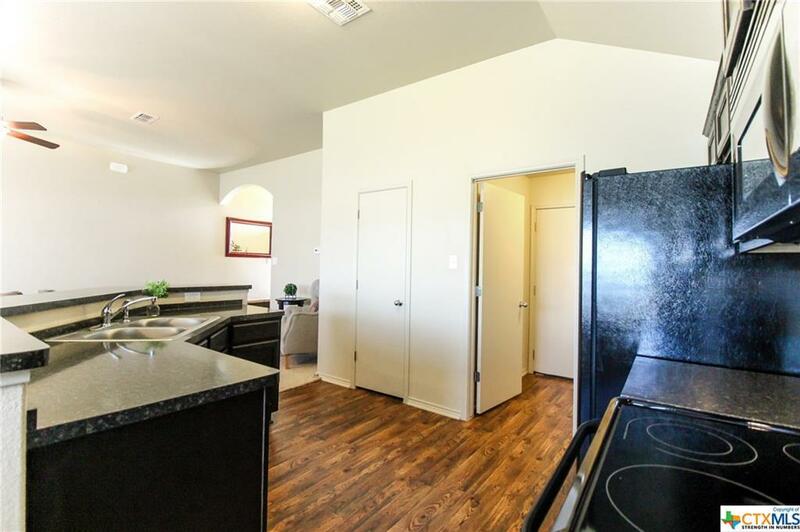 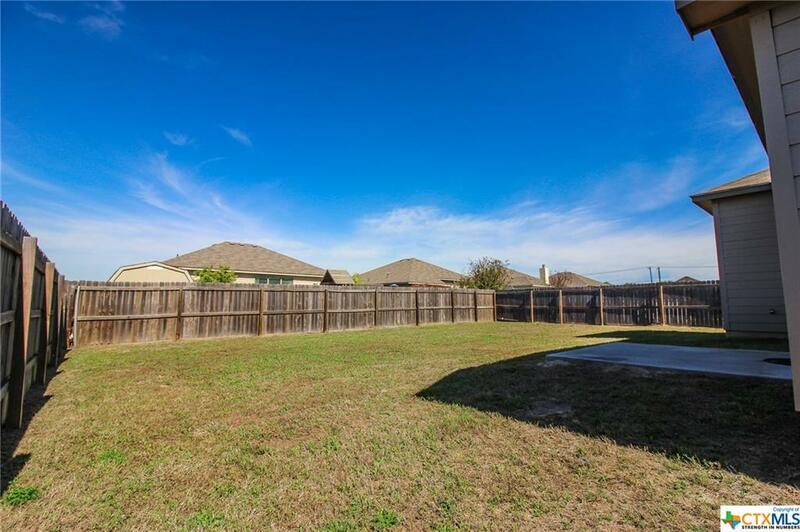 Easy access to Baylor Scott & White Hospital. Must see! 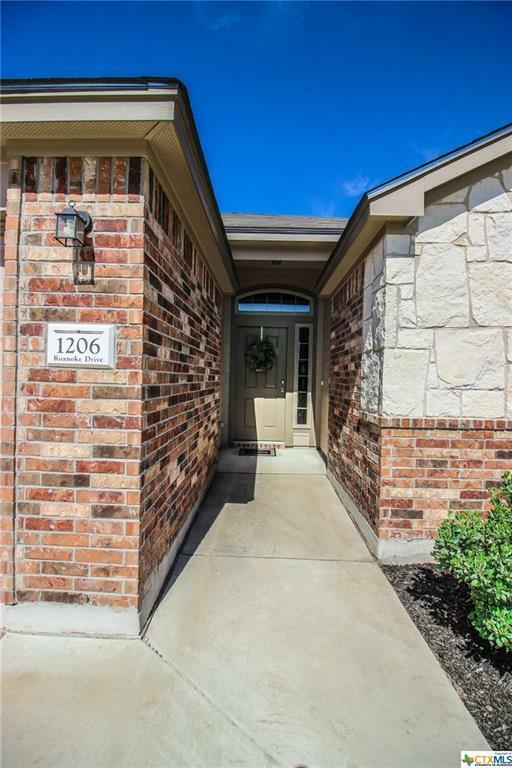 Directions: Heading North On 363, Exit Onto Airport Road, Turn Right Onto W Nugent Ave, Turn Right Onto Wild Wood, Left Onto Burlington, Left Onto Roanoke, Home Will Be On The Left.